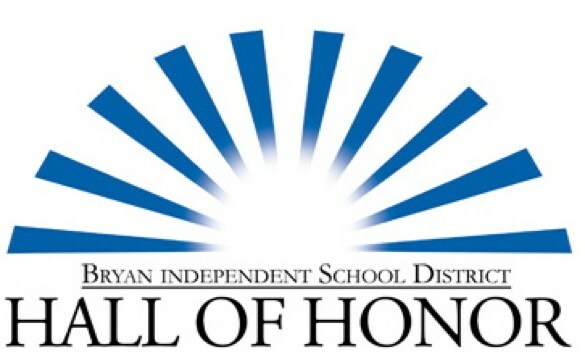 Congratulations to the Bryan ISD Education Foundation Hall of Honor Class of 2018! $100 per person. Table sponsorships available for $1500. Auction items and raffle at the banquet. 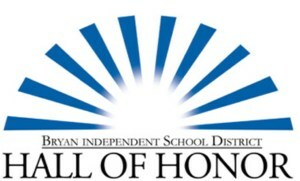 For more information, call the Foundation office at (979) 209-2690.